"Wah Wah Fish" has all the right options electronics and low hours. 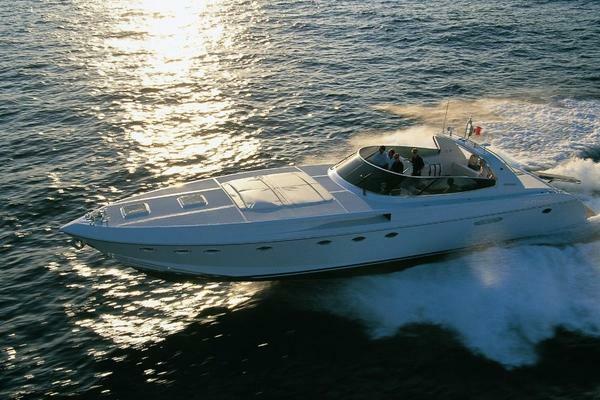 The 41 Carver Cockpit Motor Yacht is one of the most popular motor yachts on the market! Full-beam salon boasts excellent natural lighting. Two stateroom two head layout; double berths in both staterooms make the most of available space. Sliding door in master stateroom opens to cockpit.